Time for the Vol. 5 of the Community Highlights! This week we've got streaks, clutches and great music montages for you all! Check out our selection right below and find out if you made it in! TheMillionthSam pulls off this amazing long-distance knife throw! Lucisxii gets a nice sniping streak on Airport! Roofioplays corners the enemy team and gets a Pentakill! In iamesmuybien_'s game, YogzOG saves this round of SnD! Meanwhile on Cruise, Chubywubytv gets an impressive Explosive Knife double kill! Kielek3k clutches this 1V4 on Dam against all odds! Faelex baits the enemy mercenary and gets this retake in an intense clutch! Another clutch, this time from KillBill64 who defuses the bomb in the last few seconds! 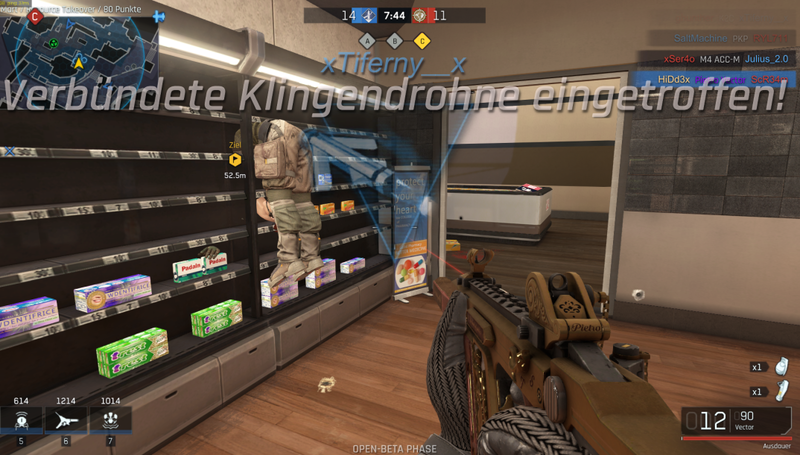 The drone kills are on point in the hands of bibbity_bop! In de_corndog's SnD match, Arts ninja defuses the bomb right under their nose! It takes a second for hox_13 to realize he got a collateral! Sparky1 cleans the point with a well placed crawler! Demolitions shows us his skills with throwing knifes in this 'bouncing' compilation! In this montage, reaLBERG, of PandasWithChairs, shows us how you should snipe in SnD! Roesfer is back with another funny compilation! Show him some love! Some French Touch with this compilation. Courtesy of SirAzurix. In his video, Teiwaz explains you everything you need to know about Sniper Matches. This is Manslaughter! An amazing montage from condorado! And lastly this week, check out raitoavi's highlight compilation! Funny moment in the highlights by Kustard - Praise the SUN! 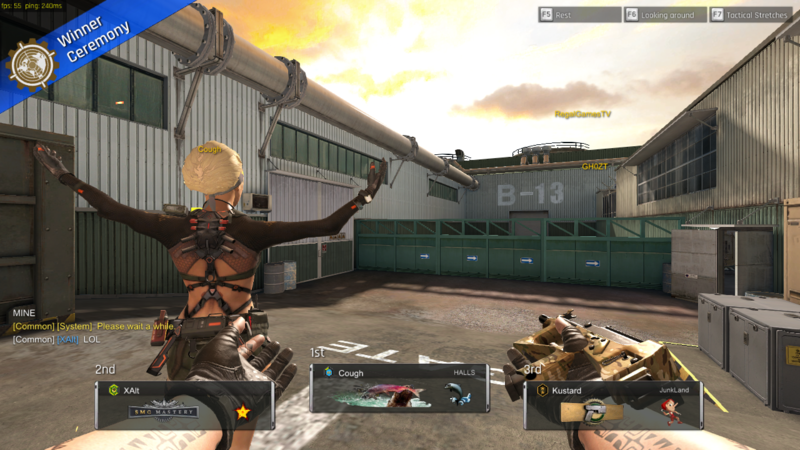 Mercenaries are on sales in Hidd3x's match on Mart! 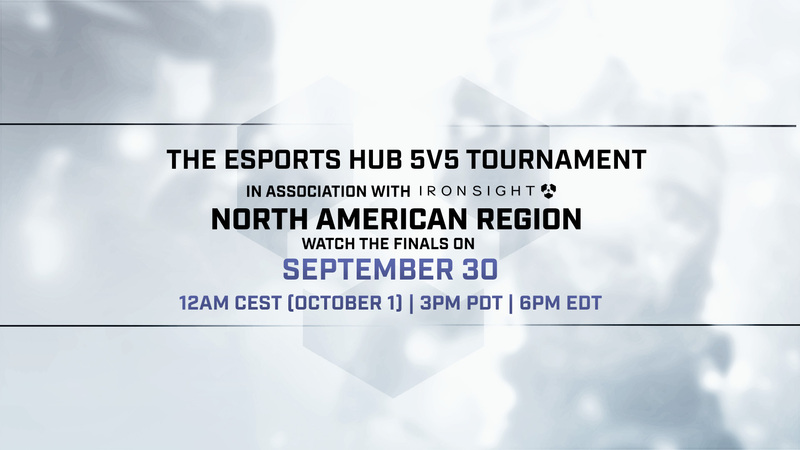 Join us this weekend for the Esports Hub Tournament on the North American region! You can still sign up here! And if you want to watch the competition, consider following us on Twitch so you don't miss the livestream starting this Sunday 30 at 9PM EDT (October 1 midnight CEST)! The Clash Network has recently announced the first season for their monthly PUGS ladder! If you are interested, read more about it here!